In Concert: Antoine Joubert, piano | Oak Bay Music: Chamber Music Concerts Victoria B.C. 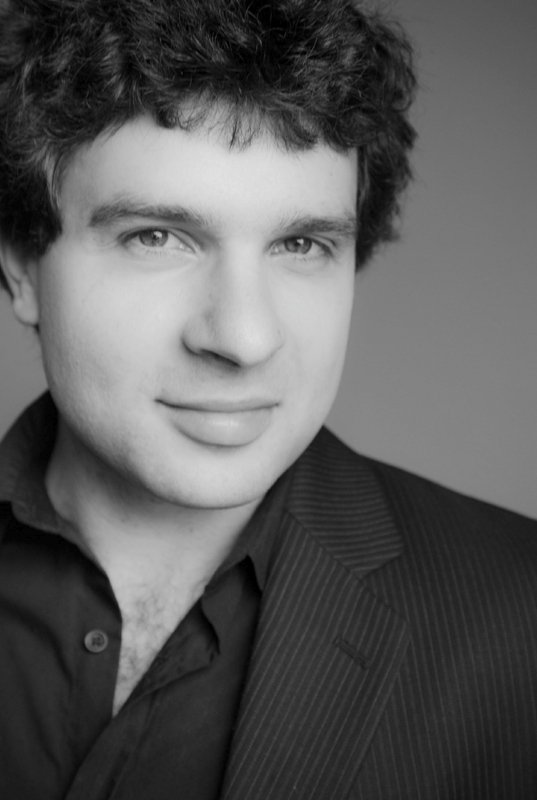 On Sunday November 30th, at 2:30pm, Oak Bay Music will present acclaimed Montreal pianist Antoine Joubert. As a winner of many prizes, he was invited to perform in concert series and festivals on both national and international stages. Joubert has had a quick and promising start to his performing career. In November of 2013 he won the 1st prize and the Superstar prize for all categories at the BC Piano Talent Superstar Competition. He also won the first prizes of the national competitions CCC Music Festival of Toronto (2012) and the first prizes with gold medal at the Festival du Royaume (2011). A unique world class award-winning performer, Antoine Joubert will delight Oak Bay audiences with works by Bach, Chopin, Liszt and Janacek.